The story of breakdowns in small towns all around the USA as the author test rides the Russian Ural sidecar motorcycle for the American importer in 1995. 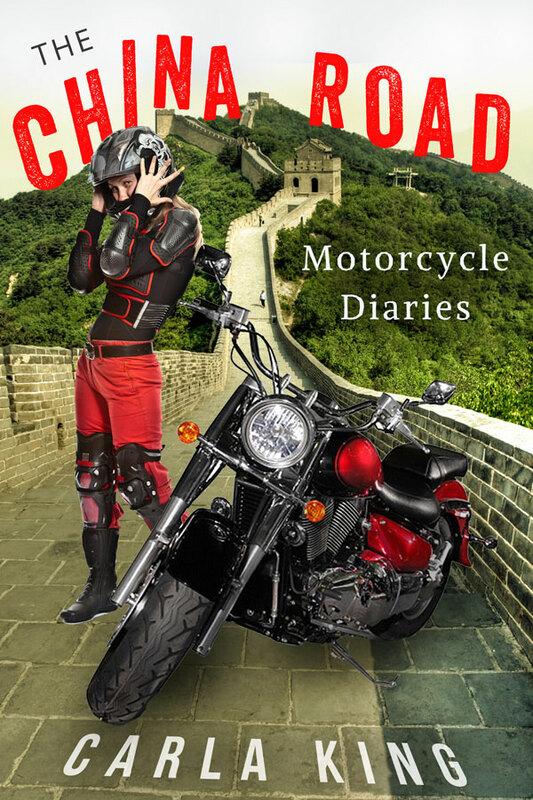 Solo Wanderings on Two and Three Wheels is a collection of travel stories from America, Africa, Europe, India, and China. Read some stories from the book and sign up for updates so I can let you know when it's published. My latest self-publishing guide, 4th edition! Your roadmap to creating, publishing, marketing, and selling your books as a professional independent author-publisher. With a companion consumer's guide and reader updates. If you're looking for a motorcycle, page through this free little booklet. I wrote it for you and your newbie friends. I am honored to announce that my story Alone, Illegal, and Broken Down in China is included in this anthology. With The Hitchhiker (China) and From Somewhere to Nowhere (India). The next-best thing to a flight to Dublin. A 262-page exploration of Eire with tales of adventure, practical travel tips, linked resource lists, reviews, events, and roadside attractions.